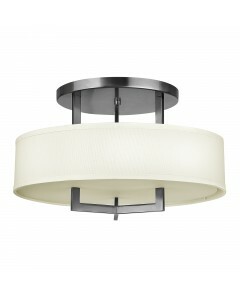 This Hadley 3 light flush ceiling light features a circular steel frame in a time-honoured shaker st.. 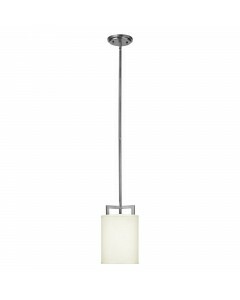 This Hampton 1 light mini pendant is a modern transitional design, offering the ultimate in urban so.. 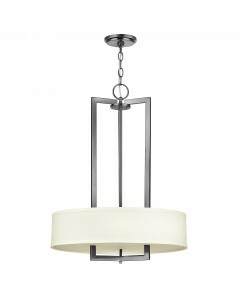 This Hampton 3 light pendant chandelier is a modern transitional design, offering the ultimate in ur.. 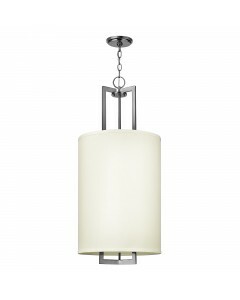 This Hampton 3 light pendant is a modern transitional design, offering the ultimate in urban sophist.. 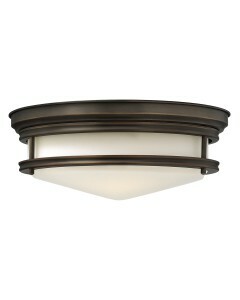 This Hampton 3 light semi-flush ceiling light is a modern transitional design, offering the ultimate.. 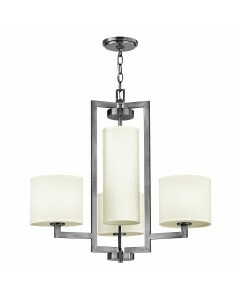 This Hampton 4 light chandelier is a modern transitional design, offering the ultimate in urban soph.. 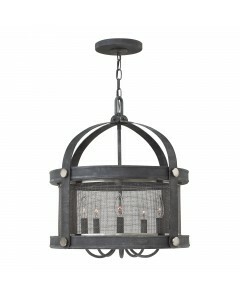 This Holden 4 light pendant chandelier defines industrial chic style in an Aged Zinc finish. It feat.. 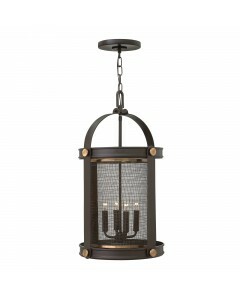 This Holden 4 light pendant chandelier defines industrial chic style in a Buckeye Bronze finish. It .. This Holden 5 light chandelier defines industrial chic style in an Aged Zinc finish. It features a t.. This Holden 5 light chandelier defines industrial chic style in a Buckeye Bronze finish. It features.. 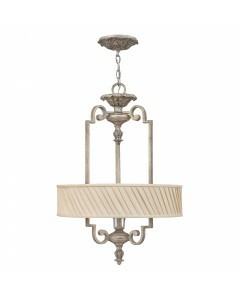 This Kingsley 3 light pendant exudes an elegant glamour. 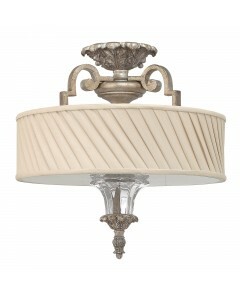 The hand-applied Silver Leaf finish harmoni.. This Kingsley 3 light semi flush ceiling light exudes an elegant glamour. 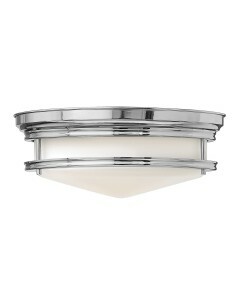 The hand-applied Silver Le.. 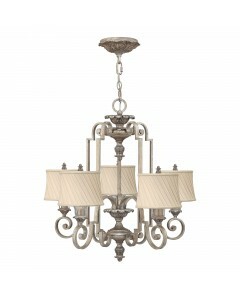 This Kingsley 5 light chandelier exudes an elegant glamour. The hand-applied Silver Leaf finish harm..